Great review Steph and it makes me want to read the book all over again. 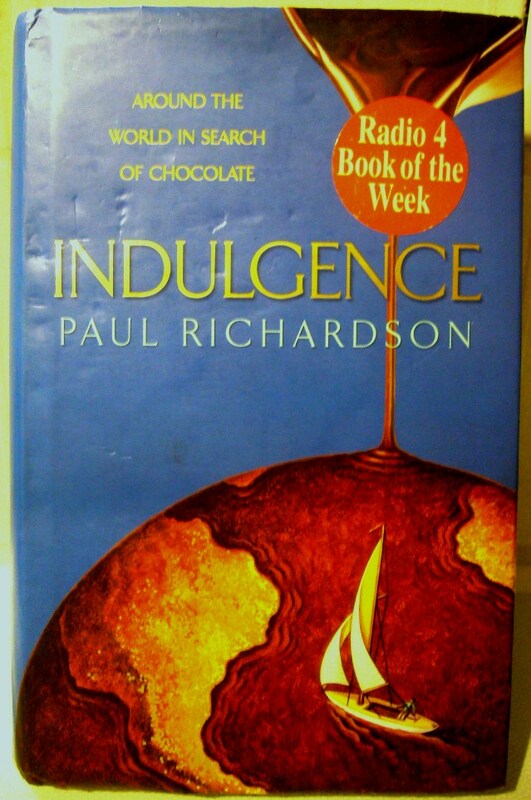 I bought the a copy a few years ago after hearing some of it read out on book of the week on Radio 4. It was well written and well researched and I thoroughly enjoyed it. I’m glad you read it and loved it too – think it’s one of those I’ll dig out in a couple of years and read again.